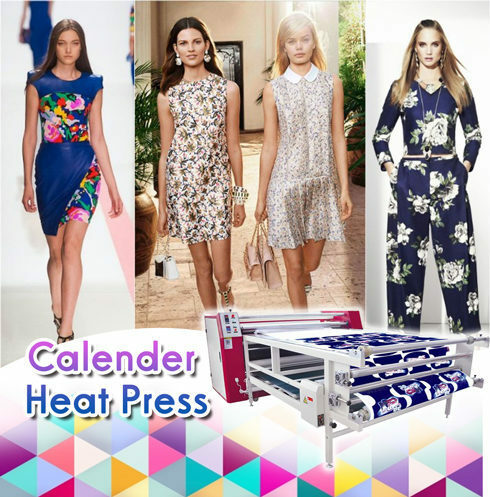 SUBLI Industrial Level Rotary Heat Press offers the latest design advancements in continuous rotary belt heat transfer printing equipment for exceptional temperature control and print quality. LARGE 40″ (1.00m) and 47″ (1.20m) diameter drum provides for extreme high speed transferring. Oil filled drum makes colors consistent side to side and job to job. 1. This machine adopt the most advanced technology imported components, automatic spacing, accurate and reliable security, it can use long time. 2. The drum adopt the heating oil system, it can distribution the temperature more uniformity and stability. 3. It equipped with the unlimited adjust system, the feed equipment can be use convenient, safe, accurate security. 4. 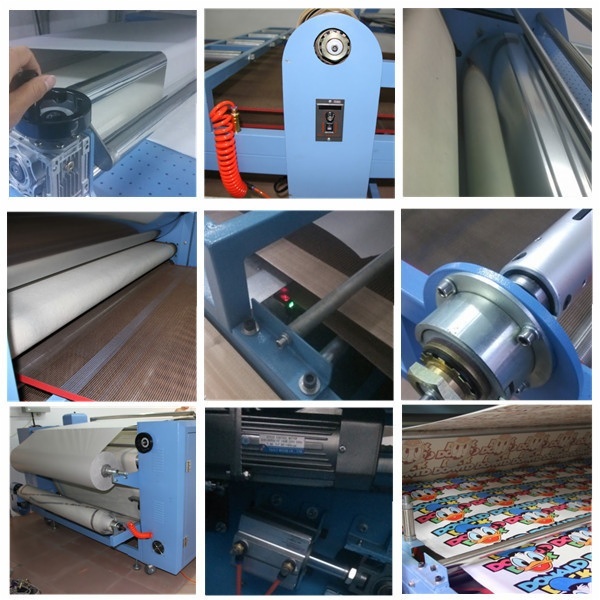 This machine has a rolling function, it is suitable for the roll fabric printing. 5. Get CE certificate, 1 year warranty. 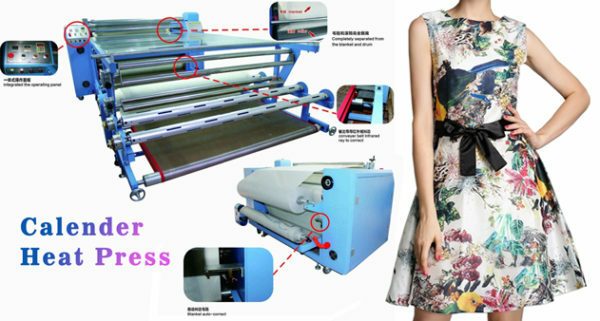 fabrics,towels,blankets,mouse pads and other products in the piece, especially the continuous transfer of the cloth. 2.Capable of continuous printing speed, to meet the needs of large volume printing the client.